The Standards and Guide also cover in detail the three Modules, each covering a delivery model. These Modular Standards discuss key delivery issues associated with each type of telemedicine encounter, including measurable service quality outcomes. At what part during the accreditation process do applicant organizations receive a copy of the standards? 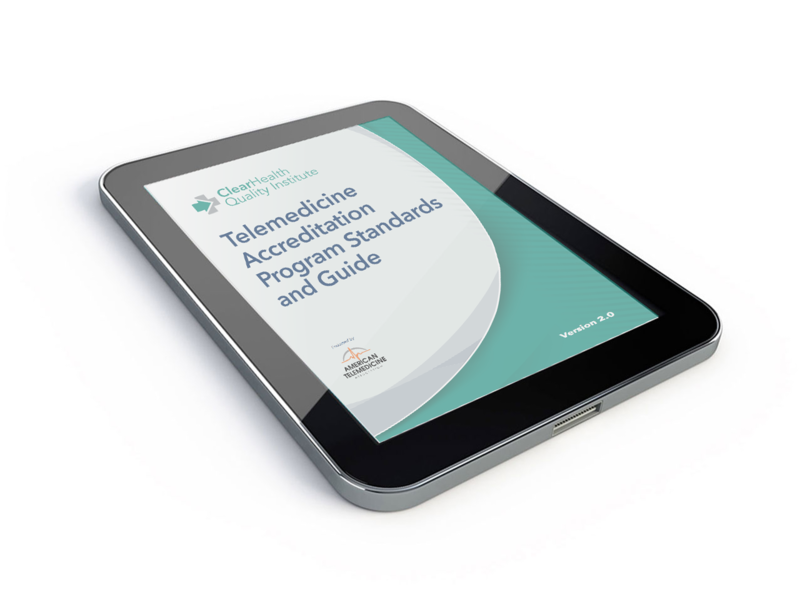 Once approved to apply for accreditation and payment is received, eligible organizations will receive a copy of the Telemedicine Standards and Guide. If I purchase the standards and then decide to apply for accreditation, should I apply for a refund? If an organization purchases the standards and decides to apply for accreditation later, the purchase price of the standards will be deducted from the application fees assessed once an organization is deemed eligible to apply.